Baby Blanket Peaches and Cream. Coral/Orange/Peach. Faux Fur Baby Blanket. Minky Baby Blanket. 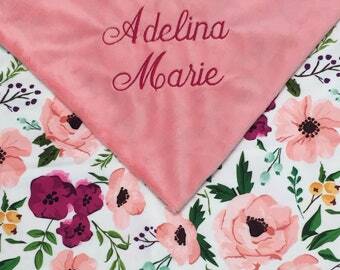 Floral Baby Blanket. Coral Baby Blanket. Baby Blanket Wonderland. The Cloud Blanket. Faux Fur Baby Blanket. Minky Baby Blanket. 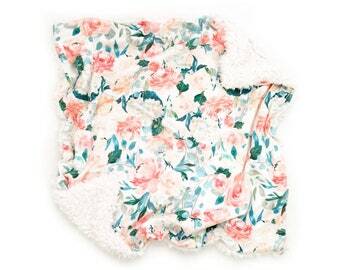 Floral Baby Blanket. 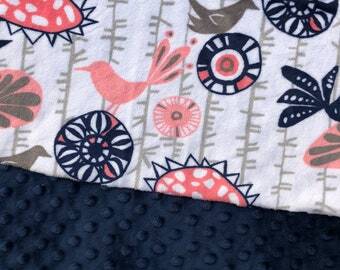 Coral Baby Blanket.